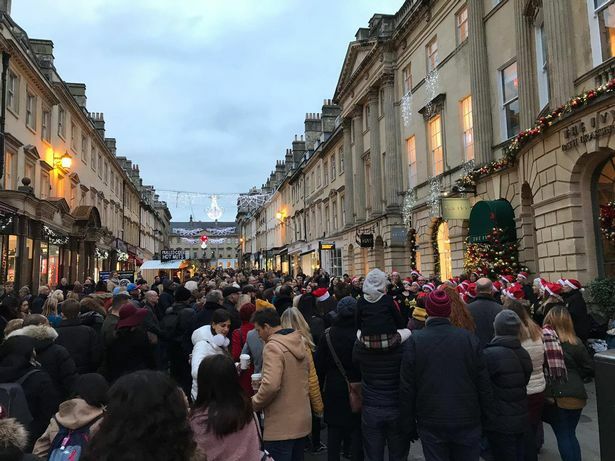 However, judging by the first few days, it isn’t a view shared by the rest of the area, as the centre of the City has been completely rammed – particularly in Milsom Street which has been closed to accommodate the expansion in stalls caused by the underground engineering works at the Abbey, which has restricted space in the Abbey Churchyard. Over 400,000 people came here during the two-week market last year, and that number looks like being beaten this year. 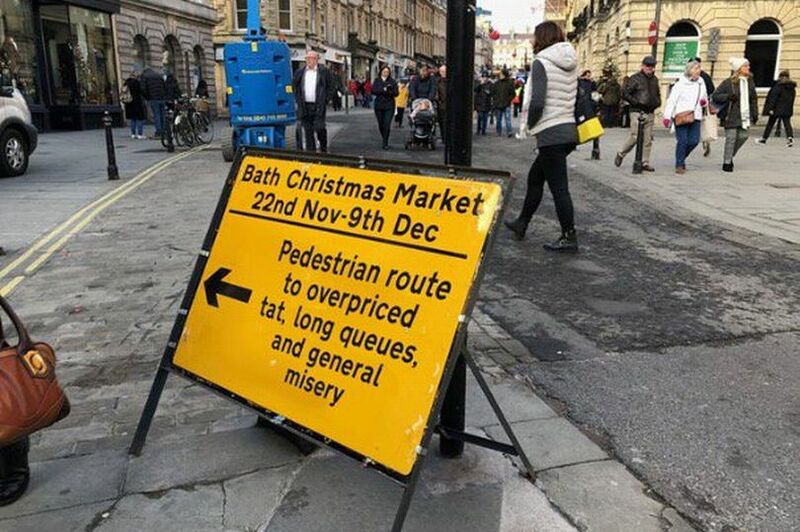 So if you are headed this way in the next couple of weeks, either give yourself plenty of time to find a car parking space, or let the train take the strain!